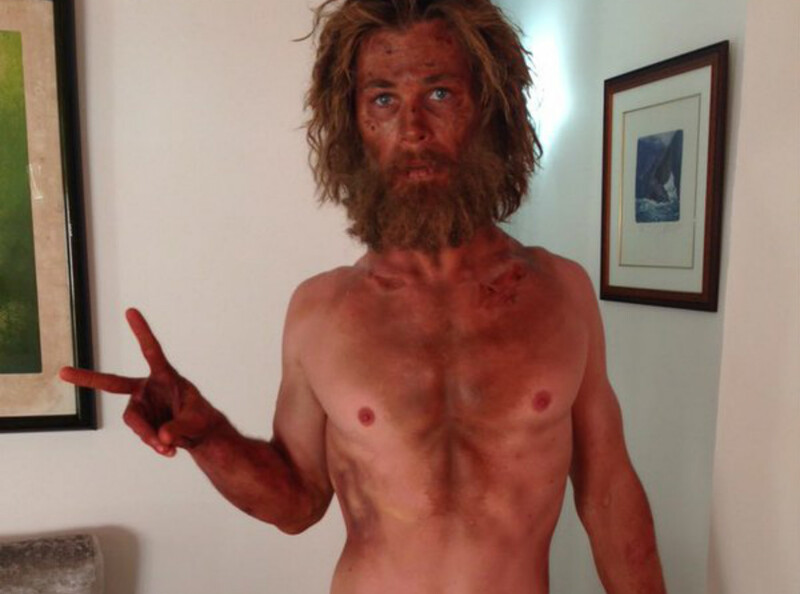 Chris Hemsworth went on a dramatic 500-700 calories a day diet to lose weight for his film In The Heart of the Sea. He even named it the “Lost At Sea” diet! In the end he had dropped 33lbs within four weeks! 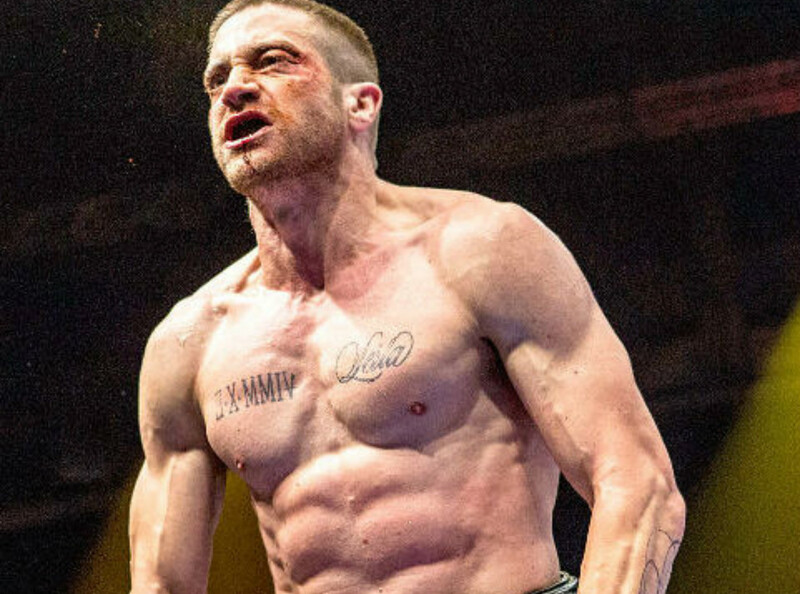 Jake Gyllenhaal went through an intense training process to bulk up for Southpaw. His routine consisted of morning runs, jump rope, footwork drills, shadow boxing, bag work, 500-2000 sit ups a day, 100 pull ups, dips and push ups and lifting and flipping 250lbs of tyres 20 times every day! To top it he went on a high protein diet. Matthew McConaughey lost 3 stones for Dallas Buyers Club making his overall weight drop to 9.5 stone! His diet consisted of eating egg whites and just a piece of chicken a day to slim down. Mila Kunis dropped down to 95lbs from 115lbs for her role in Black Swan. It took her five months to lose 20lbs but just 5 days to thankfully gain it all back! 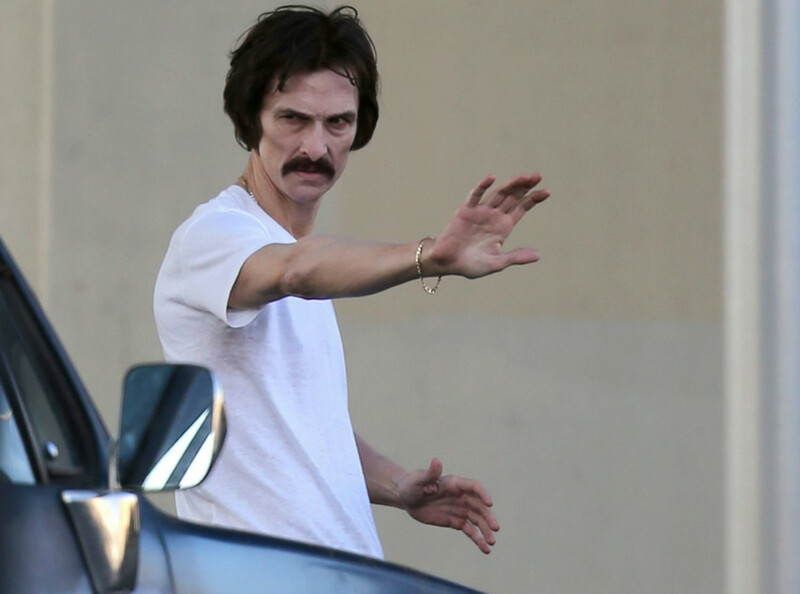 Jared Leto lost a shocking 40lbs to play HIV-positive transgender woman in Dallas Buyers Club. His overall weight dropped to 114lbs which is equivalent to just 8 stone! 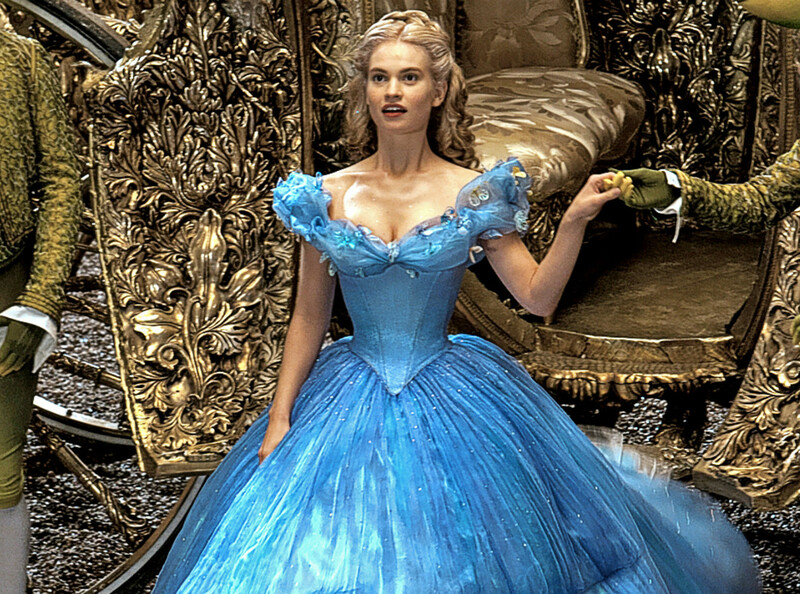 Lily James went on a liquid diet, mostly eating soup to fit into the tiny corset underneath the elegant princess dress for Cinderella. 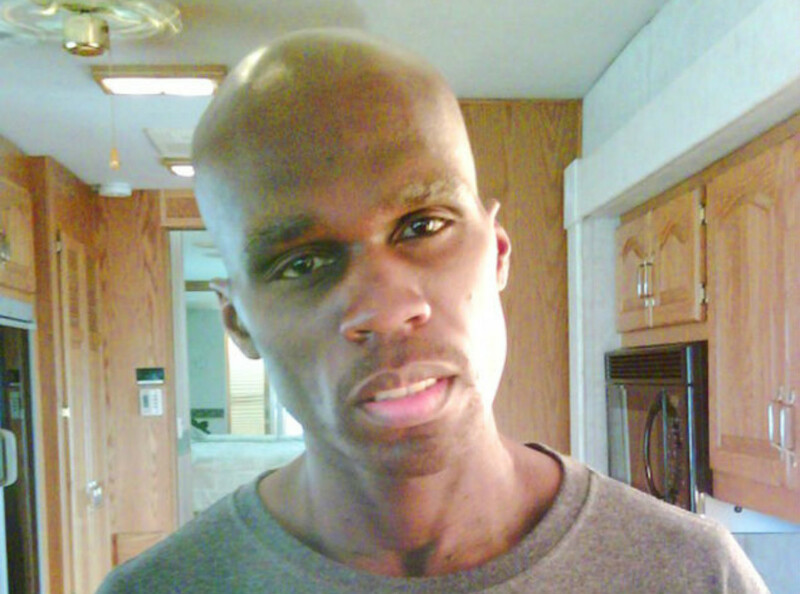 50 Cent is another celeb to have gone on a liquid diet to lose weight for a role! He dropped from 214lbs to 160lbs in just nine weeks from the liquid diet and running on a treadmill every day for 3 hours. 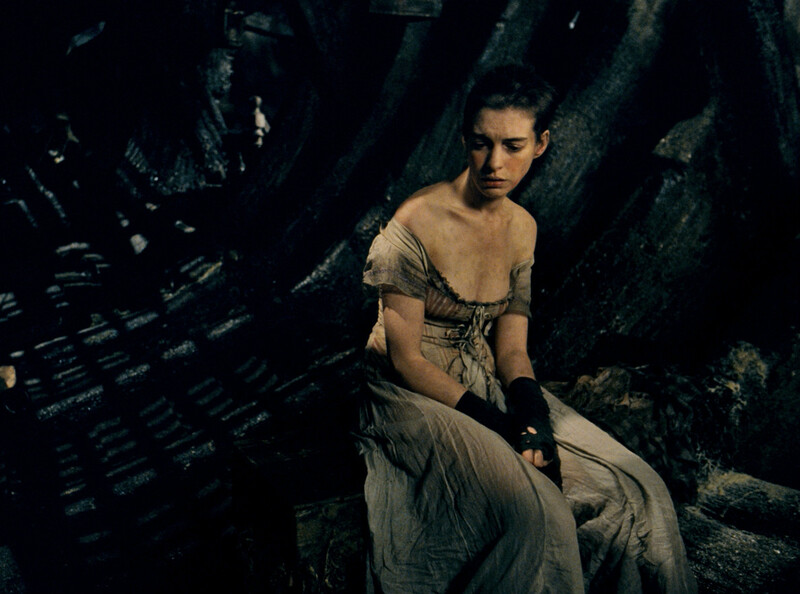 Anne Hathaway shed 25lb for Les Miserables. She dropped her first 10lbs three weeks before filming began and went on to lose another 15lbs during production by not eating for a total of 13 days! 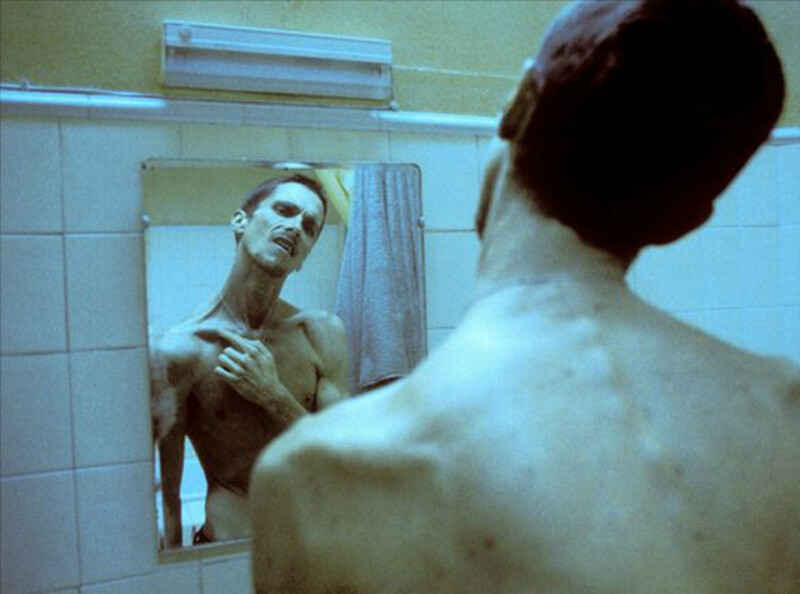 Christian Bale lost a shocking 60lbs to play drug-addicted retired boxer in The Machinist. His weight went from 180lbs to 120lbs and Bale even wanted to go further by dropping down to just 100lbs! However, producers didn’t allow him to do so as it would’ve been too detrimental to his health.